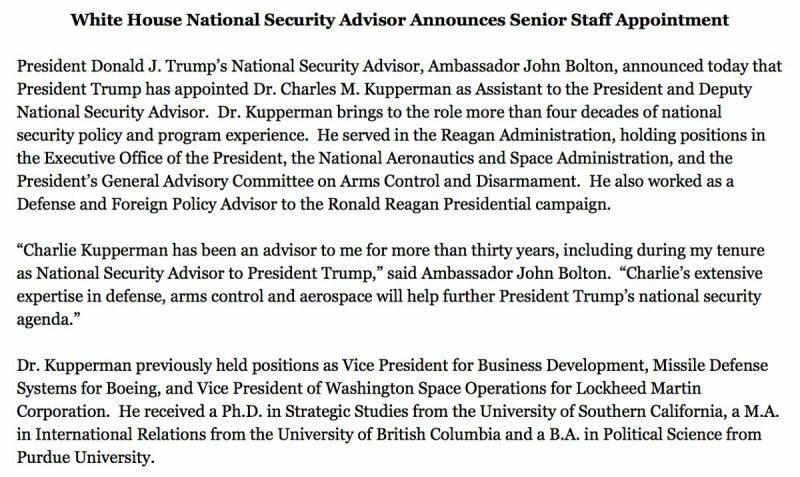 President Donald Trump has appointed Charles M Kupperman to assist National Security Advisor John Bolton, saying in a press release that Kupperman, a former Reagan Administration advisor, “brings to the role more than four decades of national security policy and programme experience.” In 2017, Kupperman co-signed a letter urging Trump to withdraw from the Iran nuclear deal. Aljazeera Not surprisingly, CAIR, which has been designated a terrorist organization by 3 Arab Muslim countries, has condemned the appointment of a new deputy national security advisor who served on the board of directors of one of America’s most highly respected anti- Islamic terrorism/anti-Islamization think tanks, Frank Gaffney’s Center for Security Policy , for nearly a decade. 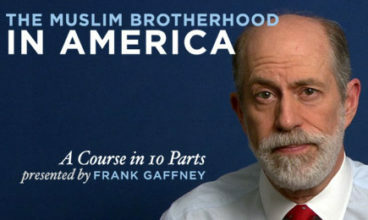 Frank Gaffney is renowned for his ten-part video series called “The Muslim Brotherhood in America: The Enemy Within.” This course connects the proverbial dots about the threat to American of violent jihad and another, even more toxic danger – a stealthy and pre-violent form of warfare aimed at destroying our constitutional form of democratic government and free society. The Muslim Brotherhood is the prime-mover behind this seditious campaign, which it calls “civilization jihad.” To watch the free 10-part course on YouTube, CLICK HERE. In calling on the Trump administration to revoke Kupperman’s appointment, the Hamas-affiliated Council on American Islamic Relations (CAIR) whines that “once again this is an example of Trump elevating foxes into the hen house, where Islamophobes are well placed to direct our nation’s national security priorities,” Robert McCaw, director of CAIR’s government affairs department, told Al Jazeera. Like Mr. Bolton, Mr. Kupperman was a staunch critic of former President Obama’s decision to pursue a nuclear deal with Iran and called on him to revoke the agreement. 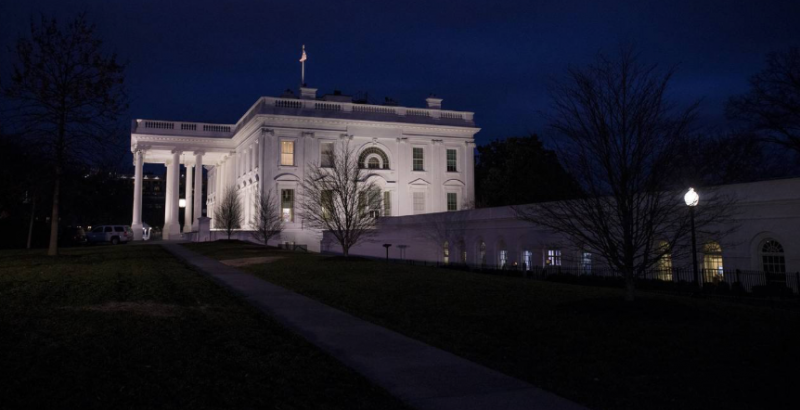 Nathan Lean, a self-hating Jew and author of The Islamophobia Industry, said that it is not “an accident that people with clear connections to anti-Muslim hate groups are being elevated in the Trump world”. “In fact, with John Bolton at the helm of National Security, such an eventuality would be absolutely expected,” he told Al Jazeera. CAIR just isn’t getting their way much these days. 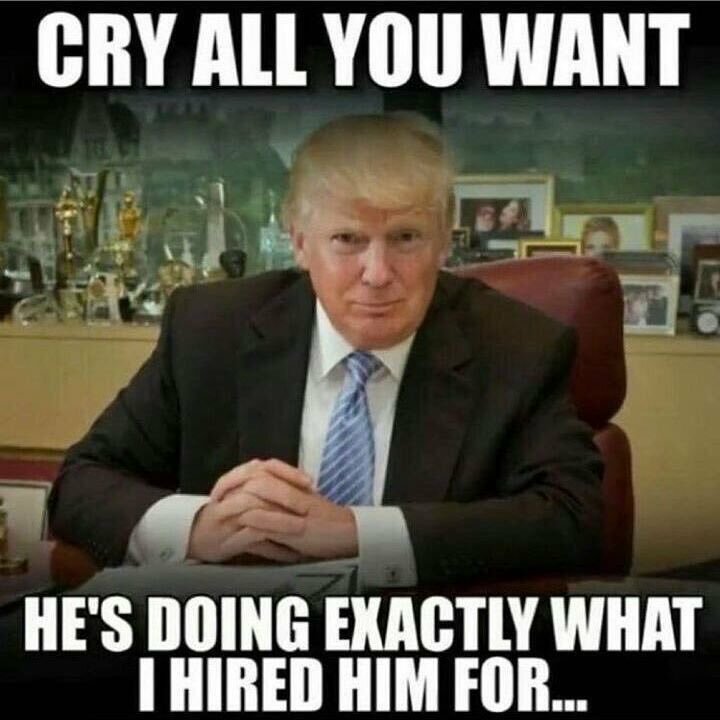 Imagine how much they miss our former Muslum-in-chief. Since when does an unindicted co conspirator demand the us government do anything. Since they’ve been here. And depending on the government, they often get their way. They keep calling themselves a civil rights organization which is a lot of crap but Leftists fall for it.